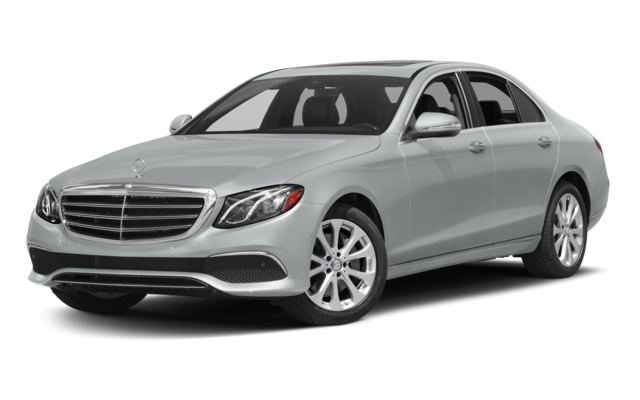 The 2019 Mercedes-Benz E-Class offers a wide range of powerful engines and interior features that pamper Staten Island passengers. 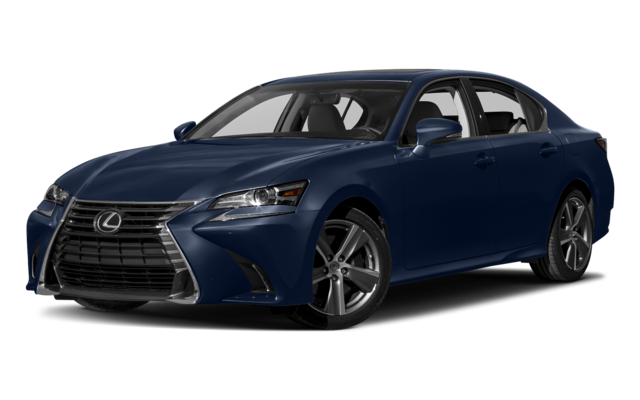 Compare the Mercedes-Benz E-Class vs. Lexus GS to find out which one has what you need, then compare more luxury sedans like the Mercedes-Benz C-Class vs E-Class at Mercedes-Benz of Edison near East Brunswick. Browse our inventory to find a Mercedes-Benz E-Class for sale at Mercedes-Benz of Edison near New Brunswick, then schedule a test drive to experience a luxurious Mercedes-Benz interior in person!